Developing a big project from scratch can take a lot of time. With web frameworks becoming a great tool to have in your back pocket, it can help you eliminate a lot of time sensitive tasks. Not to mention function to help with authentication, email, form validation, security, and database connections. Ruby on Rails is a fairly new coding framework that is being widely used in the web development field in today's market. It has helped developers develop websites faster, use cleaner code, and keep their site architecture organized. Combined with a huge community and a variety of "gems". 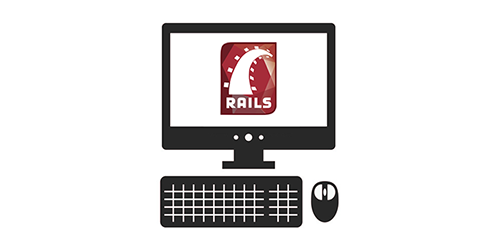 Ruby on Rails could be the next big thing. 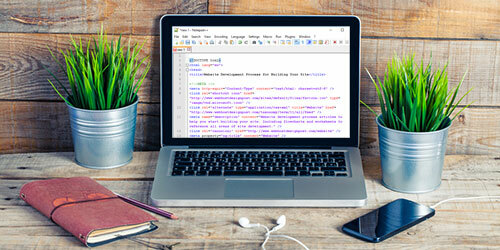 Remembering all the different HTML elements can be a daunting task. Having a quick cheat sheet to help you remember which tags are supported and which are not supported. Which can save a lot of time. You can find a full sheet will all HTML5 elements, along with which browsers support the individual tags. Plus web developers can get an exclusive downloadable copy. Trying to find a particular WordPress plugin to enhance your website can be overwhelming with all the options that are available. Try this Top 100 WordPress plugin list to narrow down the top ones you can start using on your blog today. 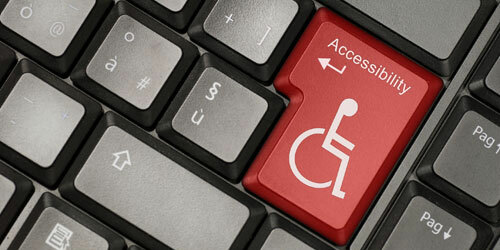 There are individuals that visit millions of websites that have a mental or physical disability. Making sure that you focus some accessibility elements on your website can make a world of a difference. You want to give all your visitors the best experience no matter how they are viewing your website. What is one of the strongest businesses on Earth? It is also the happiest place on Earth, Disneyland. 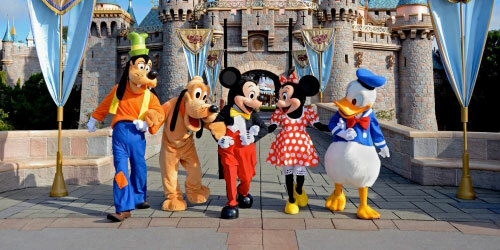 Some of the best business principles you can learn, you can learn from Disneyland. See what business principles you can implement from Disnesyland to your own business. 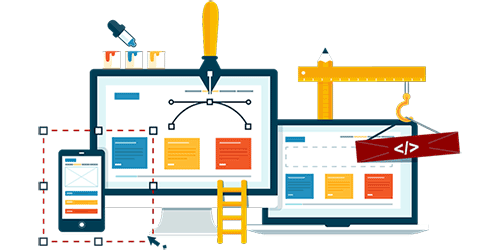 There are hundreds, if not thousands of website software that people say you need to create a nice website. I’m here to tell you that you only probably need a 5 applications max to have a fully functional high-quality website. Trying to find ways to generate content on your website or blog? We all get stuck on trying to figure out a topic for our next great article. Here are 13 ways you can try to help you get the create wheels turning in your head. The hardest part about all of them is just trying them, but all of them can give you a great starting point. When you are planning a site that will require multiple users without knowledge of web programming. 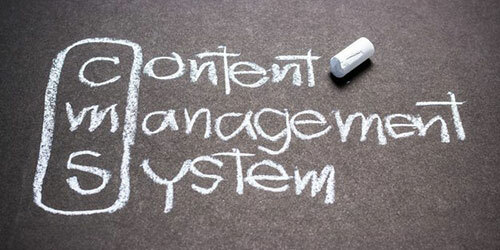 You will start seeing things like a content management system or CMS. A CMS is an application that gives you the ability to create and edit pages without the need to edit the source code. With the internet becoming a part of everyone's day. It's also becoming everyone's first choice for their shopping. This is where an e-commerce store comes into play. 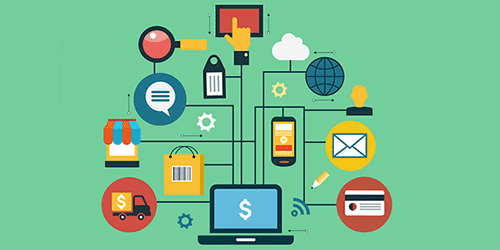 It is the ability for a business to sell their products and services online. People can browse, research, and buy at any time of the day.